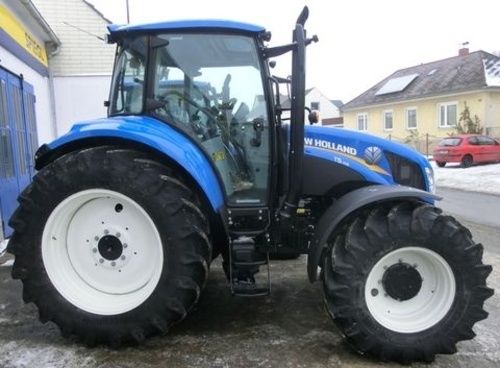 Are you ready to buy a new New Holland T5.95 tractor? 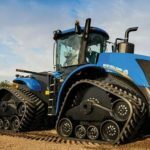 Here I am going to show you New Holland T5.95 tractor Technical Specifications, Price, Review, Features and Latest Photos, Pics, etc. 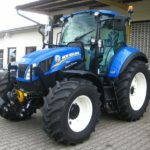 Here all things about New Holland T5.95 tractor searching on a site that information in I have given here which you should know about New Holland T5.95 tractor. 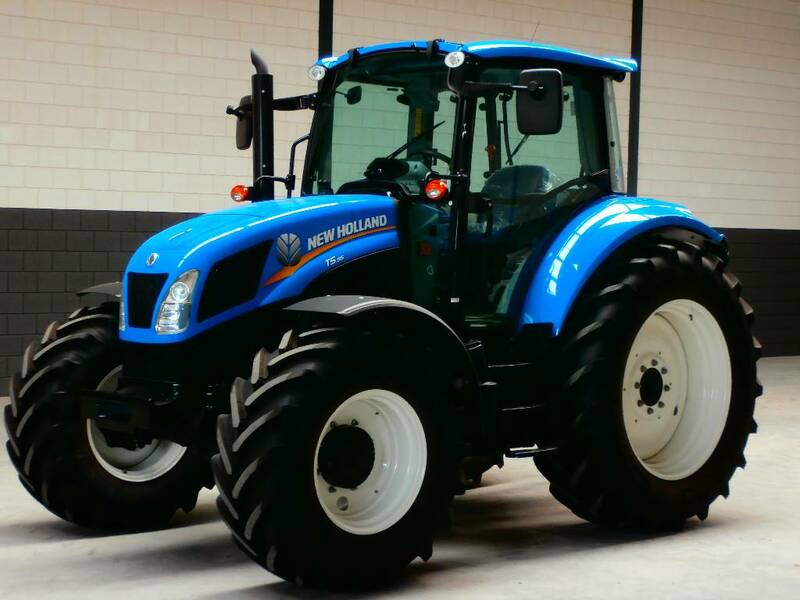 The New Holland T5.95 tractor used the vast verity of applications. Its main features such as 4 cylinder diesel engine, gross engine horsepower are 98HP, PTO horsepower is 82HP, smooth and powerful transmission, more reliable and high-power hydraulic system. 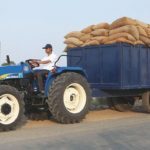 That is well suited for the agricultural work and any other loading work. This tractor is your perfect farming partner. 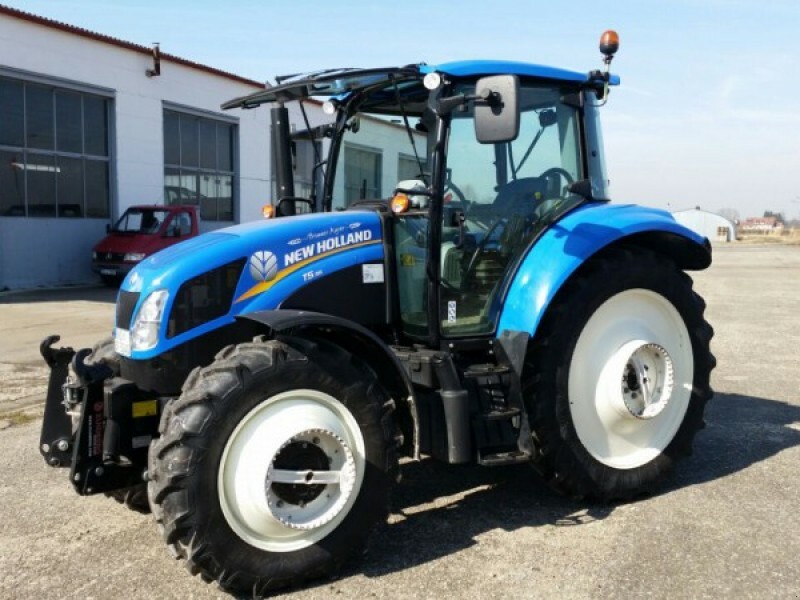 The Engine is the heart of any vehicle without engine vehicle is nothing so the engine is the primary requirement for any vehicle, here the new holland tractor engine is more reliable and high powerful. 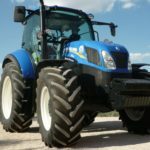 New Holland T5.95 tractor is designed with a powerful, 207 cubic-inch, 4-cylinder, F5D engine built by Fiat Powertrain Technologies (FPT). These engines are Tier 4A emission compliant by utilising a Cooled Exhaust Gas Recirculation (CEGR) system and a Diesel Particulate Filter (DPF). This tractor engine produces 98 Horsepower and PTO horsepower is 82. Common rail is a major component on CEGR engines because the system utilises precision fueling during its regeneration cycle. Its benefits are Reduce engine noise, Better combustion, Higher engine power density and Lower emissions. You are looking for a basic transmission for loader work or one that’s suitable for haying where you need different gearing more often, and you will find what you need in a T5.95 tractor. This tractor transmission system is smooth and powerful. That is designed with the electrohydraulic power shuttle, and the 12X12 transmission is perfect for basic tasks like raking or operating a front loader. The creeper provides 20 forward and 20 reverse gears and allows the tractor to go as slow as .15-mph (.24-kph). 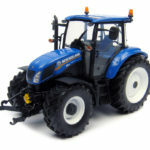 This tractor smart control layout enables you to shift easily through gears and ranges. The PowerClutch button located on the back of the lever allows you to move between any of the four gears in any of the three ranges without having to clutch with your foot. 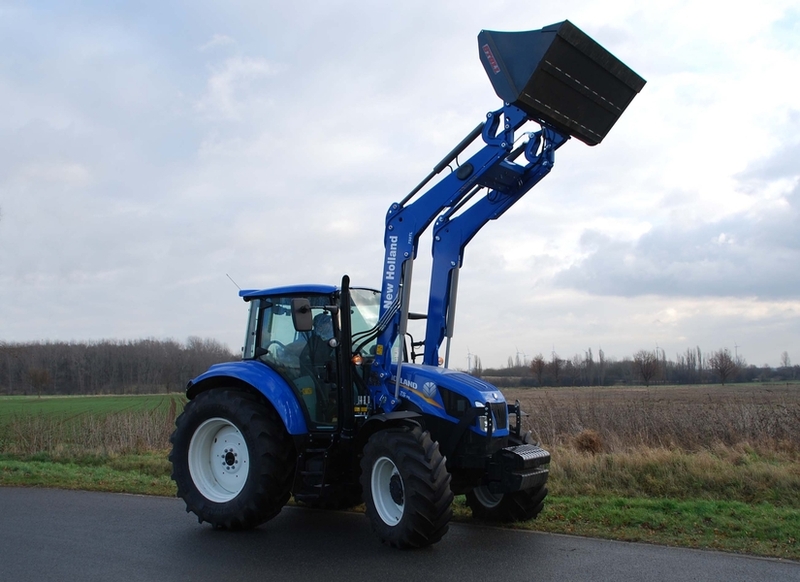 The New Holland T5.95 tractor hydraulic system is reliable and robust. The New Holland T5.95 tractors come standard with 6,393 lbs. (2900 kg) of rear lift capacity at 24 inches behind the ball ends, but can be designed with two rear rams that boost lifting ability to 10,452 lbs. (4741 kg). That front PTO and three-point hitch are available for front-mounted implements. The New Holland T5.95 tractor fuel tank capacity is 140 litres and that fuel type is Diesel.The existing Tier 3 Nef engine series has established itself as the benchmark for fuel economy. 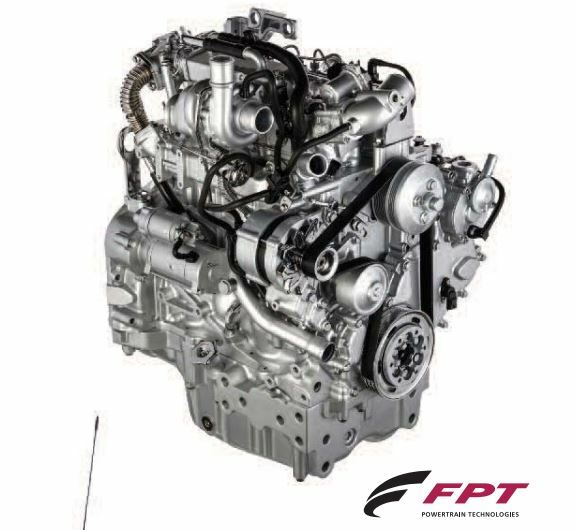 The new Tier 4A F5C power units which benefit from Common Rail technology in T5.95 tractors go one stage further. Thanks to accuracy fueling, fuel use has been remarkably optimised to when compared to existing T5000 models. 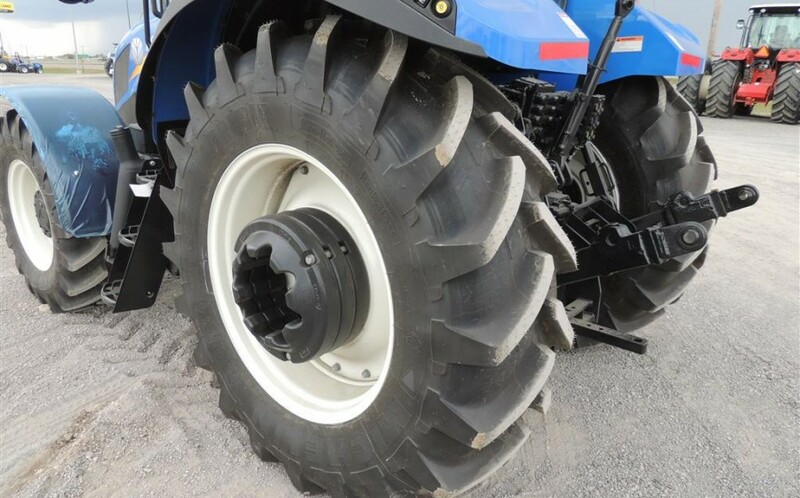 The New Holland T5.95 Tractor, a whole host of tyres, is available, from the largest R38 tyres with improved ground clearance, perfect for vegetable growers that, thanks to their large footprint, also lessen solidification and improve traction, to the low profile R30 that grants access to even the most economical sheds. 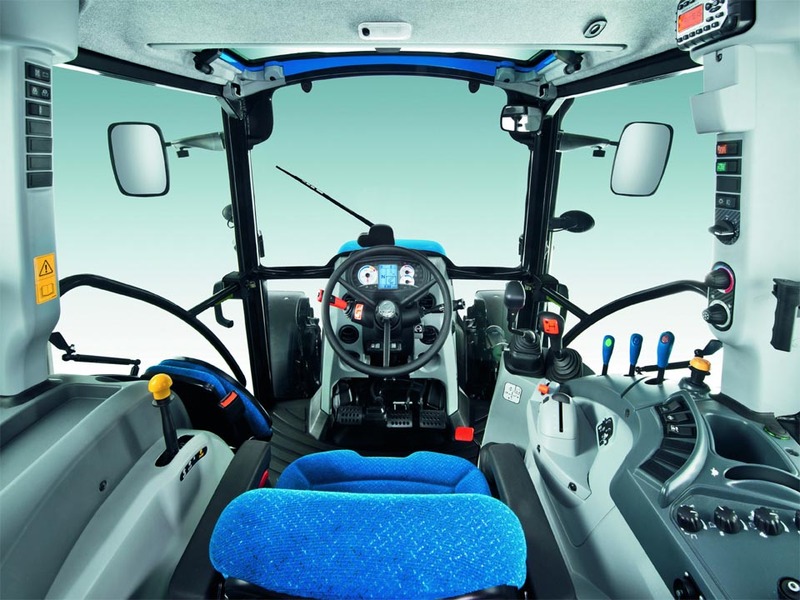 The VisionView cab on The New Holland T5.95 tractor is the product of virtual reality. 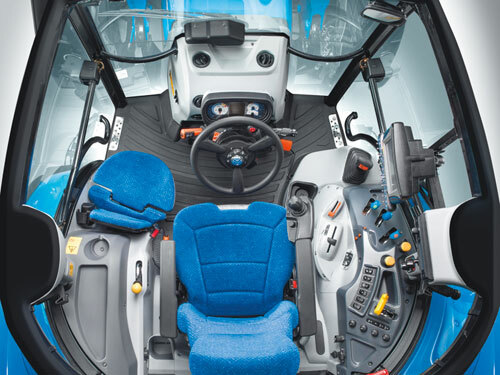 New Holland’s vision of the view you need to control a loader safely and comfortably as well as rear implements are what drove the design for the VisionView cabin. That outcome is clear take a look for yourself on above cab photo. It has a comfortable seat that reduces the operator fatigue. You can also show someone else your new office with a full-size instructor seat. It has two halogen headlights lead the way, along with two front and rear roof mounted lights. Use the dedicated switch on the B-pillar for easy light control. Its dual-zone air conditioning and heating system provide you with high performance during the hottest summers and the coldest winters. That full-size Bluetooth radio is optional to provide you with music to farm too. Overall is an excellent cabin system. 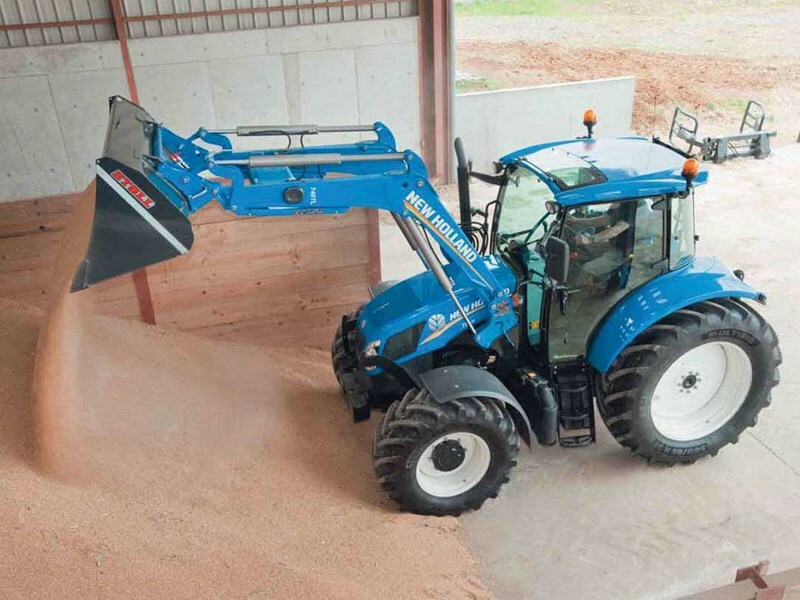 The New Holland T5.95 tractor is perfect for daily loader work. It has two front loader options choose between an 825TL or 835TL loader with non-self-leveling (NSL) or mechanical self-leveling (MSL) capabilities. Regardless of the model you choose, both can be equipped with either a skid-steer-style or European-style attachment system. Max lift height 138in. 146in. Reach at maximum lift height 37in. 38in. Reach at ground level 89in. 98in. 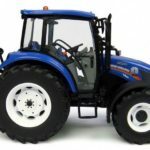 I Hope you like the New Holland T5.95 Tractor all kinds of Information that all sorts of information are useful to you for buy this tractor but if you have any query regarding this article, then please leave a comment for us and if you have a new idea, then please suggest us. I immediately try to solve your problems and apply your idea on our site, thanks for visiting our site.